This week Anthony Lewis, Aaron De La Ossa, and Ben Knight sit down to discuss the 8th episode of Doctor Who’s 10th series entitled “The Lie Of The Land”! Plus a little bit of weather and a little bit of UK politics. 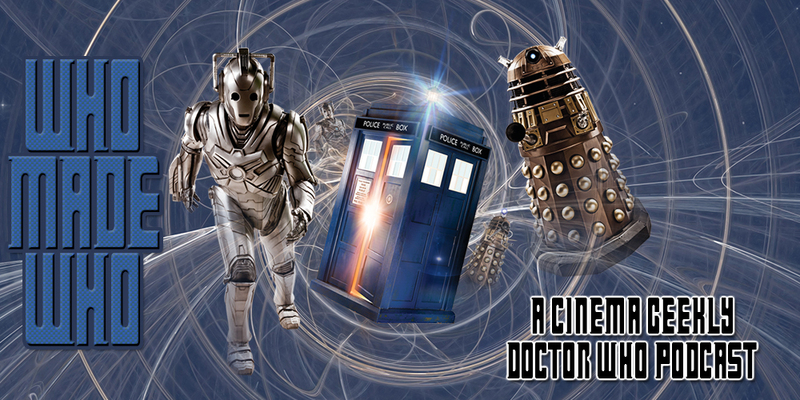 To cap it off we play an exciting round of how much does this Doctor Who thing on THINK GEEK cost?